Here's what you'll need to get the action game running perfectly on your machine. 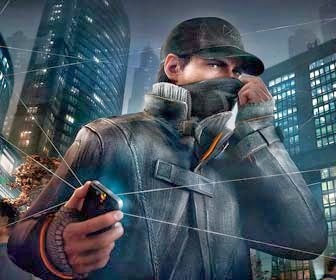 Preorders for Watch Dogs have gone live on Steam, revealing the official recommended system specifications to get it running smoothly on your machine. The minimum specs were previously revealed in a tweet by creative director Jonathan Morin.